For seca, the specialist in medical weighing, Anne Carls designed this electronic baby scale in the Solutions design team. In the intensive examination of the target group and the application situation on the one hand and the technical challenges on the other hand, an ergonomically thought-out and aesthetically appealing design was created. 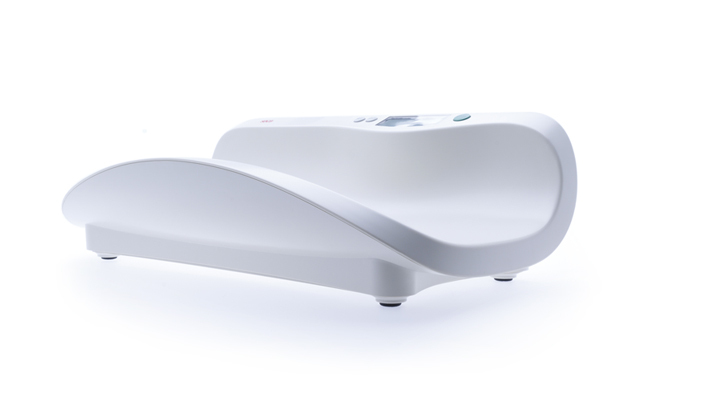 The seca baby scale wins the Red Dot and IF Design Awards.